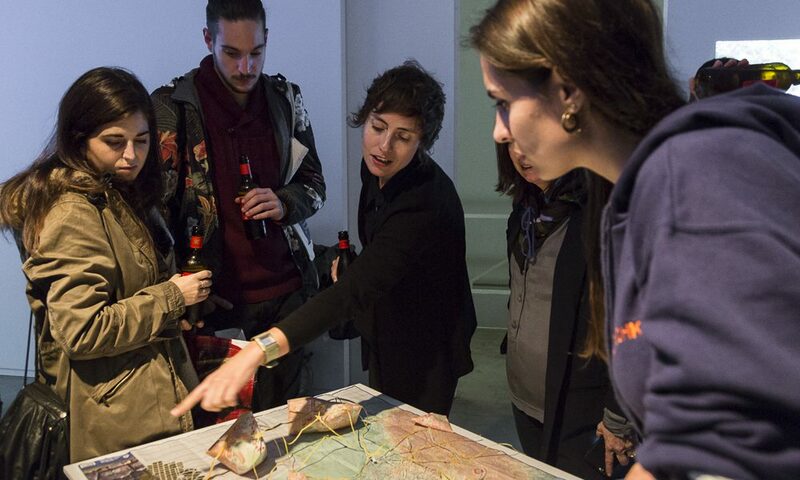 How do you get places, artists and people in Barcelona (Spain) together? 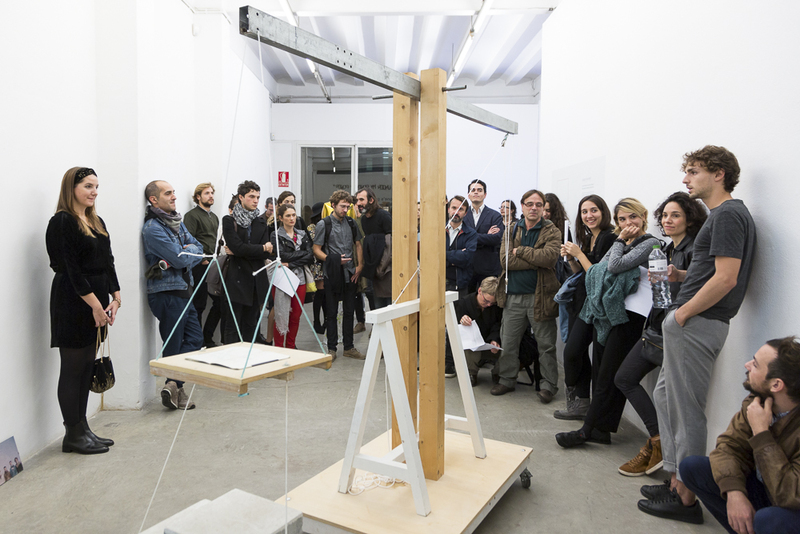 Six questions answered by Veronica Valentini, who, together with Andrea Rodriguez Novoa and Juan Canela, began the BAR project, an initiative run by these three independent curators and supported from the outset by the ALMAYUDA FOUNDATION. How did the idea for the BAR come into being? 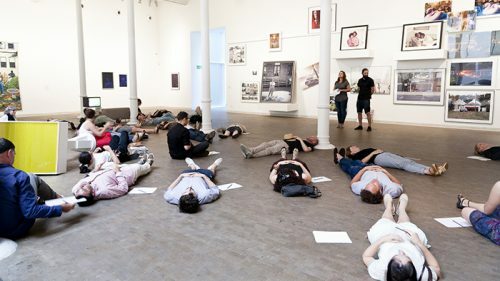 While working together at the Sala d’Art Jove in Barcelona, Andrea, Juan and I noticed that there was room for an artistic project among all the possibilities offered by public cultural amenities and the MACBA (Barcelona Museum of Contemporary Art). 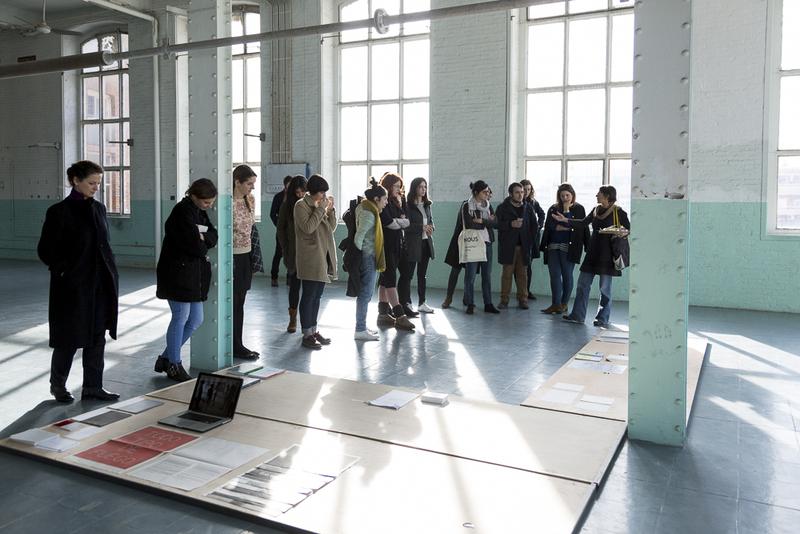 A project that uses, among others, the potential of Fabra i Coats, a former textile mill that was once disused and is now a very attractive multicultural space managed by the City Council. 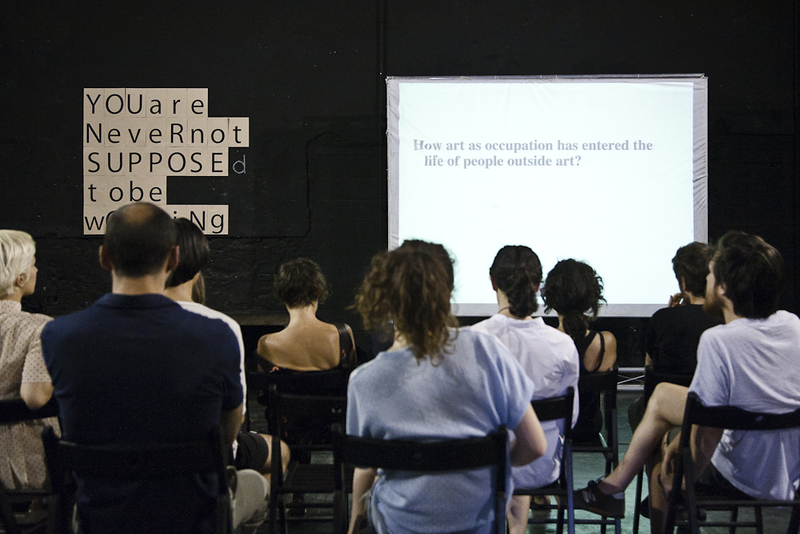 Was BAR project initially an artists’ residency programme? 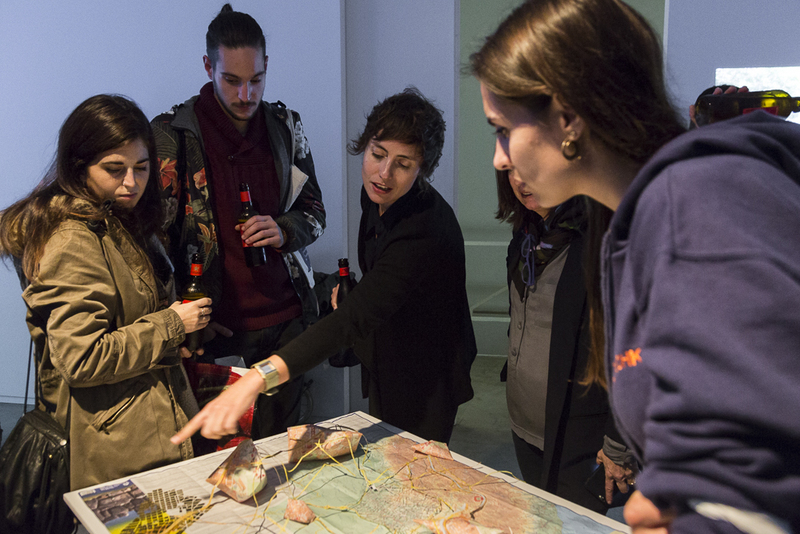 We had a residency in mind from the outset because that met a need among curators, who are constantly moving from one place to another and have limited resources. 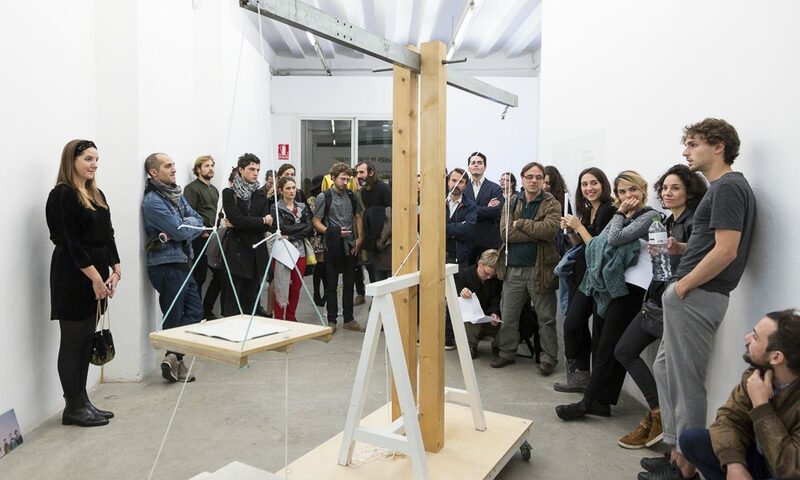 In addition, inviting international artists and curators contributes to the local plurality, it fosters artistic dynamism and it ensures the project’s standing abroad. The project was thus constructed on the basis of a free residency programme that pays travel costs, a small sum of money, etc. We were able to get going in 2012 thanks to institutional and private funding, in particular from the ALMAYUDA FOUNDATION. 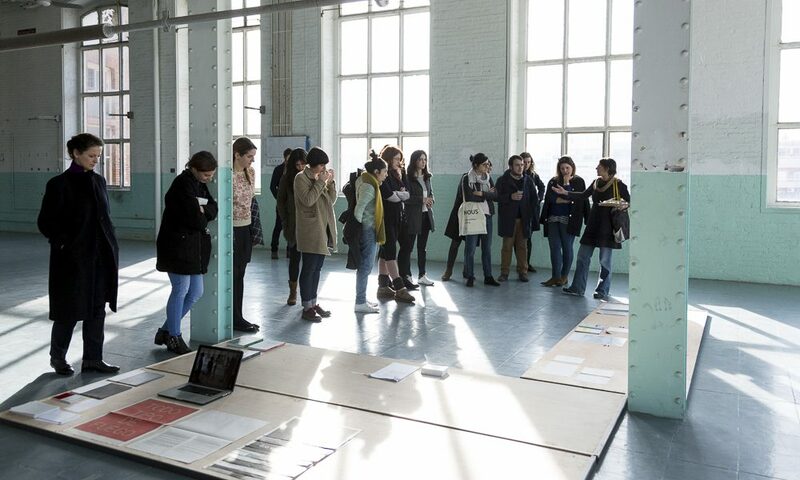 A friend and patron loaned us a flat and the City Council agreed to grant us the use of premises in the Fabra i Coats building as studios for the artists. 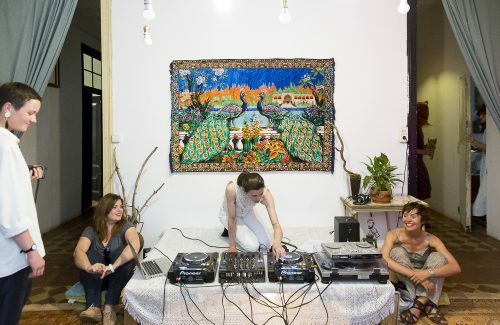 Every year, we welcome around 20 artists and curators. Do you have a regular exhibition space? For operational and financial reasons, we have decided against having our own exhibition and working space. Our idea was to set up a collaborative project that uses mobile technologies and social media for remote work. 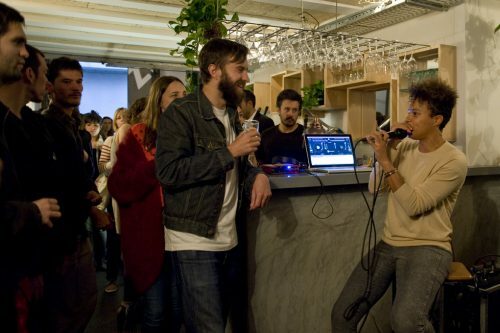 We have turned bars and cafés into our meeting places and venues for actions, for pop-up events such as exhibitions, seminars and gatherings. Hence the name ‘BAR project’! 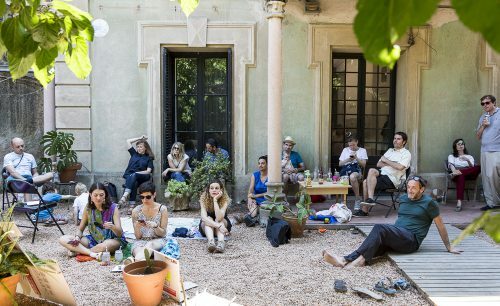 Are hospitality and sharing at the heart of the project? Yes, and mobility too, by investing in ideas and encounters rather than in spaces. That has enabled us to expand our local network enormously and to find new places for organising new events. Can you give us some examples of these events? 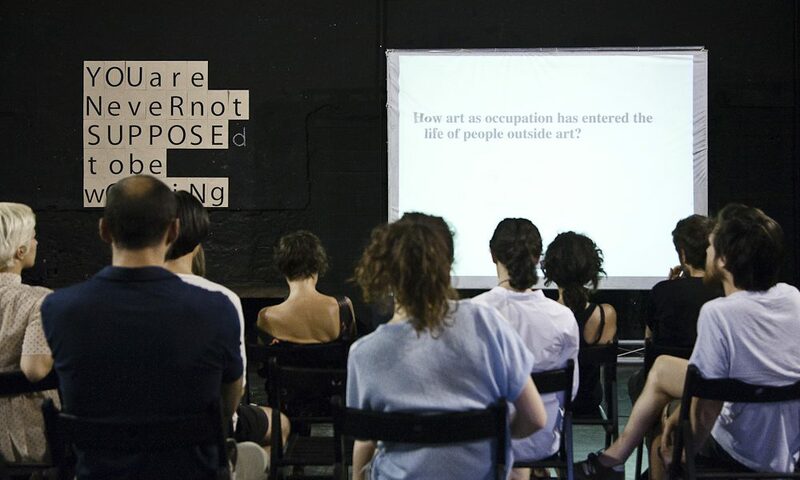 Firstly, artistic events that stem from research projects pursued by our residents. I’m thinking about the works of Tobias Kaspar displayed in a car dealer’s showroom, the DJ workshops mounted by Maria Guggenbichler, the interventions of Priscilla Fernandes… I’m also thinking about projects that we ourselves have curated: “Me and You and everyone we meet” at the Zumzeig Cinema, “The right to be unhappy”, organised in collaboration with Les Laboratoires d’Aubervilliers, the Tàpies Foundation and the French Institute. You can find all these projects on our website at barproject.net. How do you raise international awareness of BAR project? We forge informal relations with our guests, who come from all over the world. 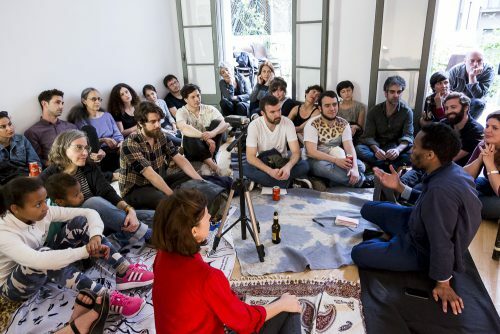 And we organise exchanges with organisations similar to us and that share common views and approaches, for example the Museum Arge Kunst Bolzano, Les Laboratoires d’Aubervilliers in Paris and even SOMA in Mexico. 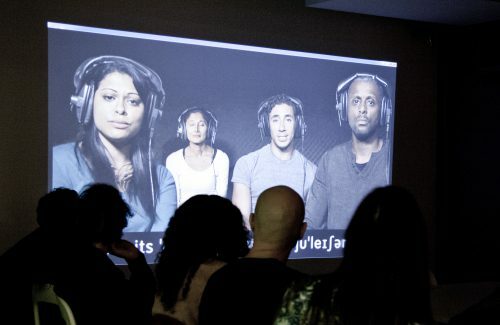 The ALMAYUDA FOUNDATION was one of BAR project’s first mainstays. 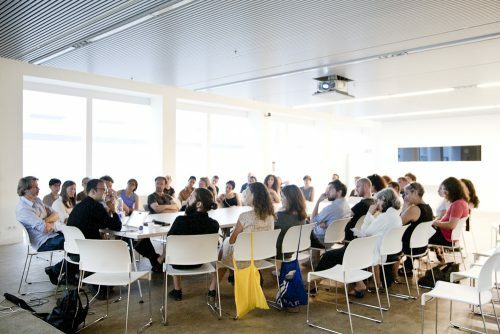 Alongside Barcelona City Council, the Ministry of Culture, the Government of Catalonia, the Zumzeig Cinema and the Ramon Llull Institute, the ALMAYUDA FOUNDATION continues to support BAR’s projects because they almost spontaneously combine hospitality and the spirit of research.